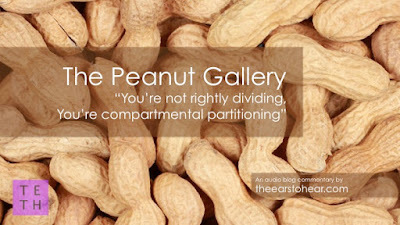 From the Peanut Gallery - "You're not Rightly Dividing. You're Compartmental Partitioning!" I get a lot of feedback from people about my online efforts. In fact, I'm finding it increasingly difficult to keep up with the level of correspondence and inquiry that I encounter on a daily basis from the Internet. 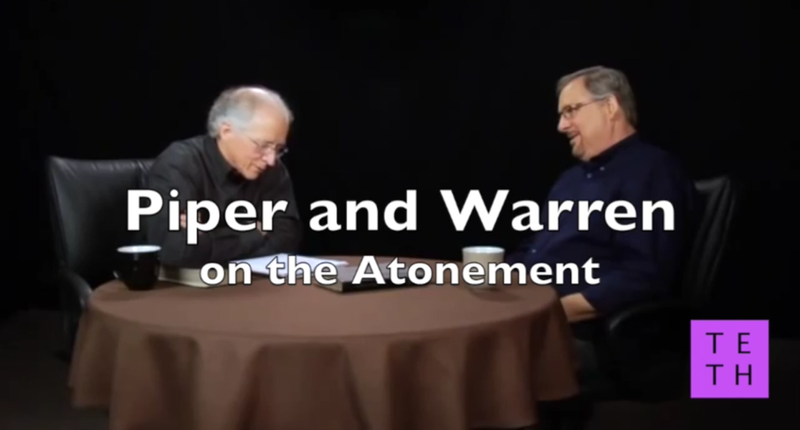 Those interactions often raise issues that I believe are likely raised in the minds of many who read and participate in theological discussions. As a result I've decided to begin sharing some excerpts from these interactions. In so doing I hope to provide more clarity on some of the nuances, objections, and accusations that come my way. 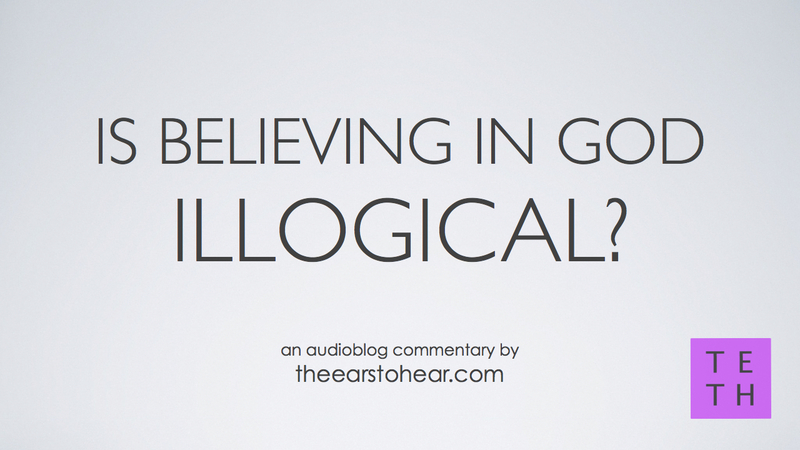 Is Believing in God Illogical?